WANT TO START A BLOG BUT DON’T HAVE TIME? You can do this even if you don’t have the perfect idea yet, or you are busy, or you’re not techy! 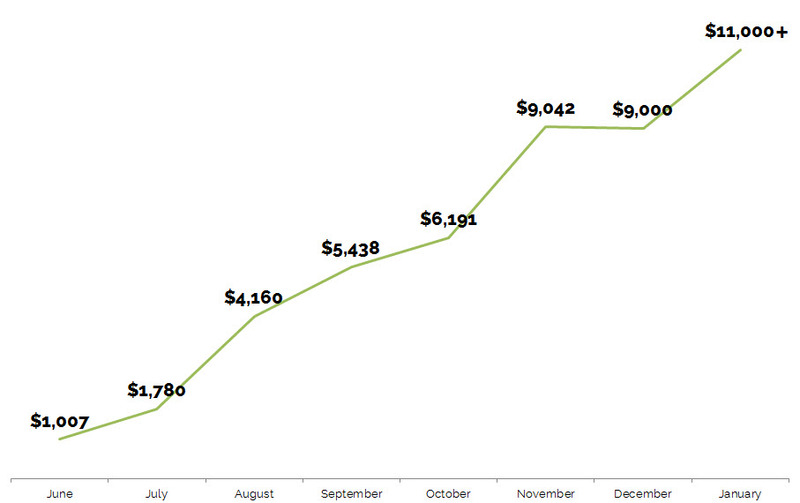 In one year I’ve been able to grow my blog from $0 to over $11,000 per month. Below you can see my blog income chart. This income came from services, affiliates and products. I will teach you how to do this too in the Blog by Number course! I want all moms to be able to make money from home while raising a family. I want you to achieve financial freedom. I want to help you start and grow a blog without feeling overwhelmed. The step by step Blog by Number course will show you exactly the path I took below! 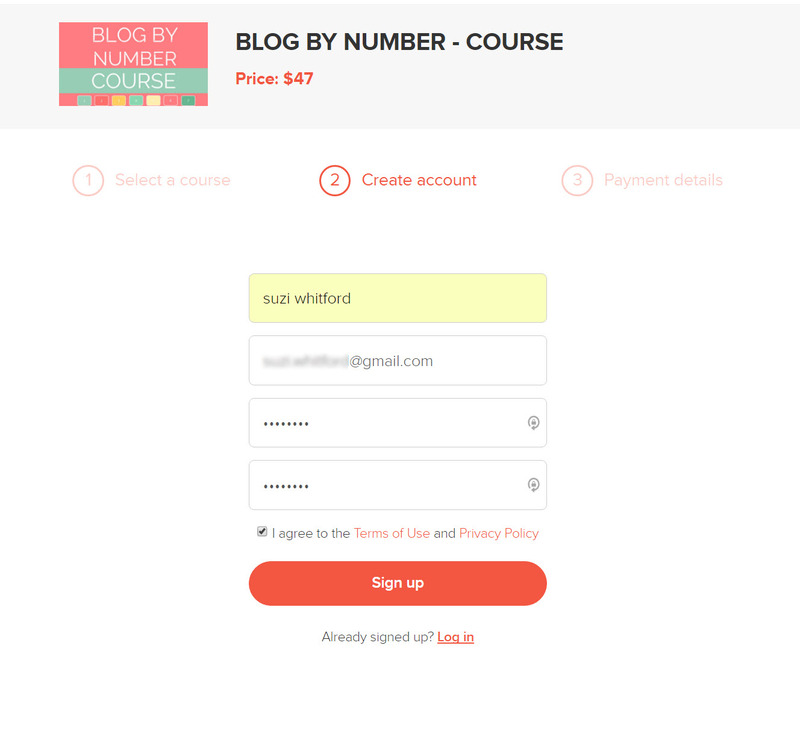 THE BLOG BY NUMBER COURSE IS PERFECT FOR YOU! …your spouse doesn’t have to work such long hours, so that you can pay off debt and you can contribute to the family finances. Whatever your reason, you can do this without losing sleep, or time with your children, or the fear of thinking you’re not good enough or smart enough. I’m a stay at home mom of two young ones and I started my blog 3 weeks before the birth of my second baby. If I can do it, you can too! 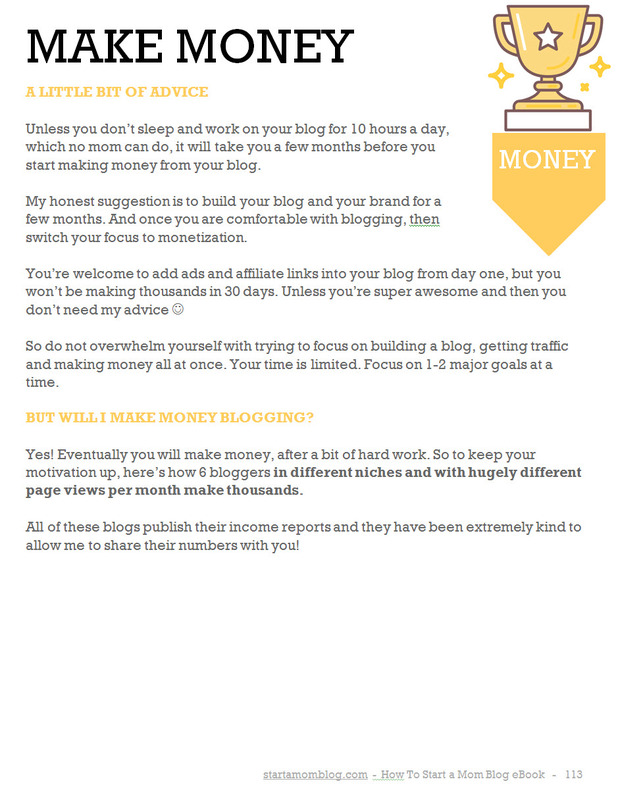 START A BLOG BECAUSE YOU CAN…. Help out financially while staying at home! After hard work, many mommy bloggers make $2K-$10K a month. Crave adult interaction? Blogging allows you to connect with other amazing moms, build friendships and support each other. Blogging is a great creative outlet. Use your passion or your degree in a new creative way online! “With your input on how to pin stuff from my own blog and to use Tailwind to schedule, my Pinterest following has almost quadrupled!! I have you to thank! This course was seriously the best investment for me and my blog. Blogging is a flexible side hustle. You can work when the kids nap or sleep. I spend about 3-4 hours a day working on my blog. Some days I don’t touch it at all, and I rest and play with my little ones. In the beginning you’ll put in more time into your blog, but the longer you do it, the easier it will become and the less you’ll have to work. To setup a professional blog does not cost much. You can get an amazing hosting package built on the powerful WordPress platform for under $5 per month. In the Blog by Number course I show you how to use free tools to run your blog and make money from home. “I bought Suzi’s book Blog By Number and even as an established blogger, I found it extremely helpful. I was knocking on her door to be one of the first to purchase this course and Suzi once again didn’t disappoint! Do I need to be techy to blog? Not at all! The online tools today are easy to use, have drag and drop features and do not require any coding at all! 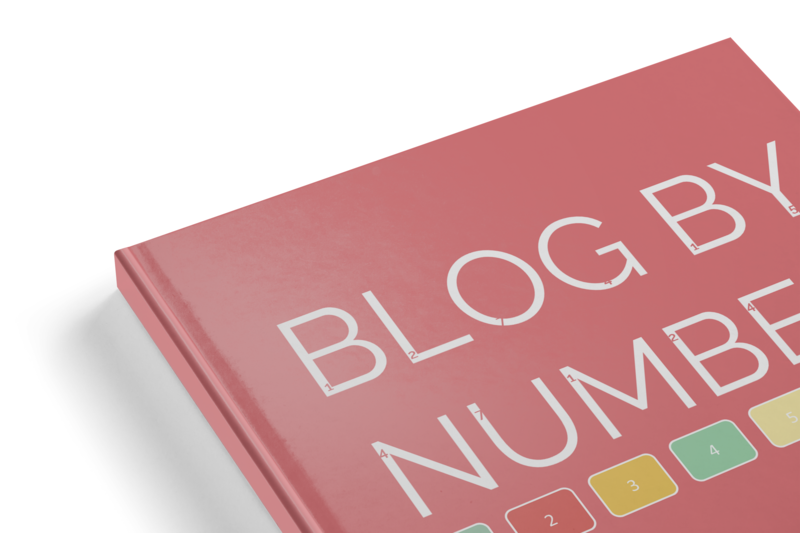 The Blog by Number course is there to help you step by step to setup your professional blog. It all depends. Some bloggers make money from day one, many take about 6 months before making over $1,000 and some bloggers take longer. It all depends on how much time you can put into your blog in the beginning and how seriously you take it. If you’re dedicated and invest in yourself with the Blog by Number course, you can grow your blog quickly. 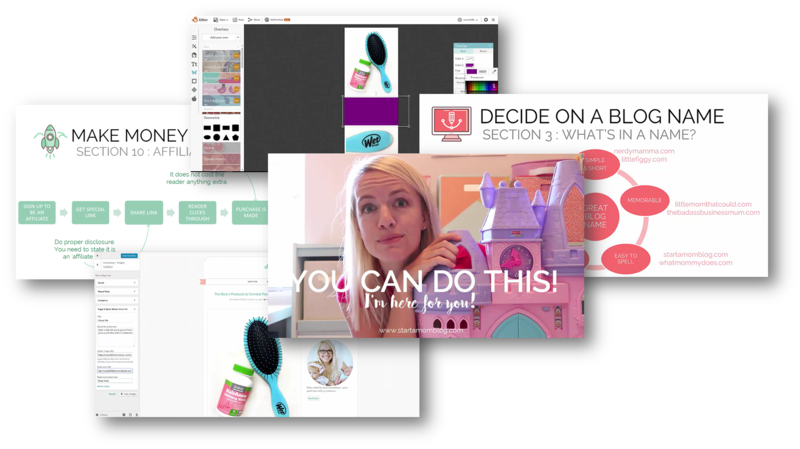 “Your course was so helpful and it gave me confidence in my website to launch it! I’m learning each day! “Any of my friends who have thought… Man, I want to start a blog but OHHHH I have no idea where to start… You have to see this book! It is amazing! Really. In fact,I think every blogger should just have it in their arsenal just as a way to tweak things that aren’t working for them currently. It really is a great resource. I am so happy I found it! 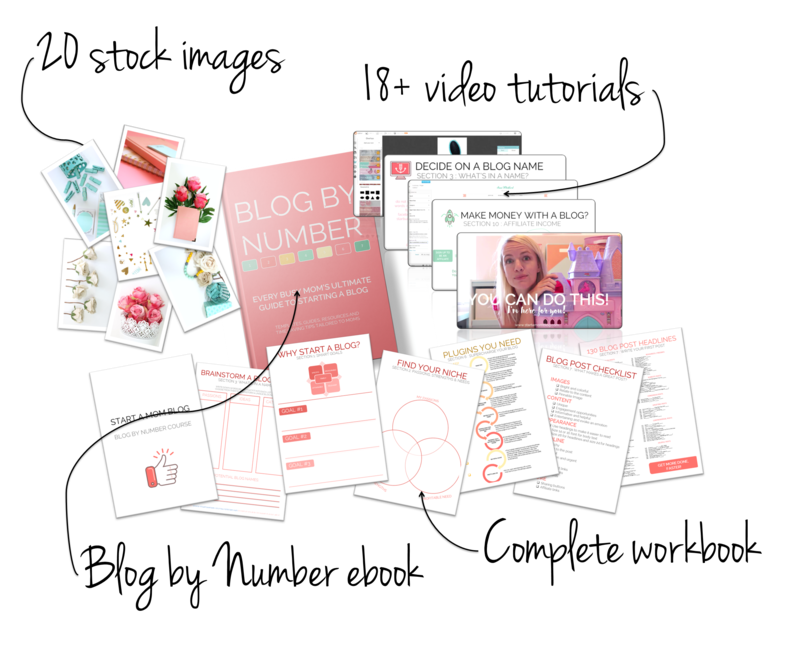 Not only is it an ebook with step by steps on starting a successful blog, BUT it has google docs and spreadsheets (these make me swoon) and templates created FOR YOU! I can’t say enough about how much I thoroughly enjoyed Suzi’s book Blog by Number. To be honest, I even forget that this book was initially geared towards stay at home moms as so much of her book was about setting up a fantastic blog on a reasonable time frame. While I have a running blog, her book made me take a second look at it. I discovered superior ways to create better content, Pinterest pins, and interest in my blog. HERE IS A WELCOME VIDEO AND SAMPLE OF WHAT THE VIDEOS LOOK LIKE IN THE COURSE. THERE ARE ALSO STEP BY STEP SCREENCAST VIDEOS (SHOWING MY COMPUTER SCREEN) TO HELP YOU WITH ALL THE TECHNICAL BLOG THINGS. DO YOU WISH STARTING A BLOG WAS EASIER? AND THAT IT DIDN'T TAKE HOURS TO DO? I know you can do it, you just need the right resource! And this is it. This course makes blogging as easy as ‘paint by number’. 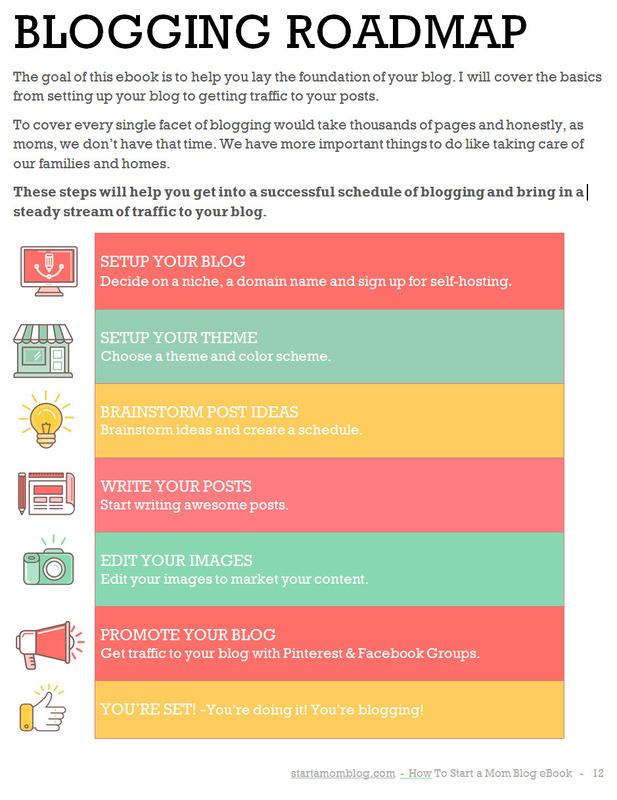 This easy step by step process will save you huge amounts of time to get your blog up and running. And get you loads of traffic even in your first month! Are you a busy mom but want to start a blog? It is for those who only have an hour here or there to work on a side hobby. It is for moms who want to share their voice with the world but are too fearful to start a blog because it is too ‘technical’ and takes too much time. 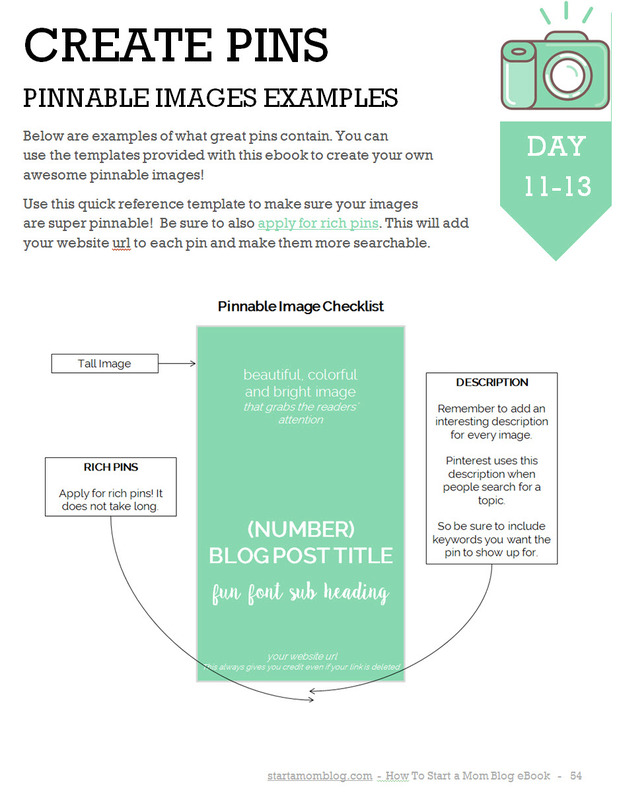 Templates included for blog posts, images and headlines. All you have to do is fill in the blanks! Think of this ebook as a ‘paint by number’ for blogging. A step by step guide with actionable steps and no fluff. 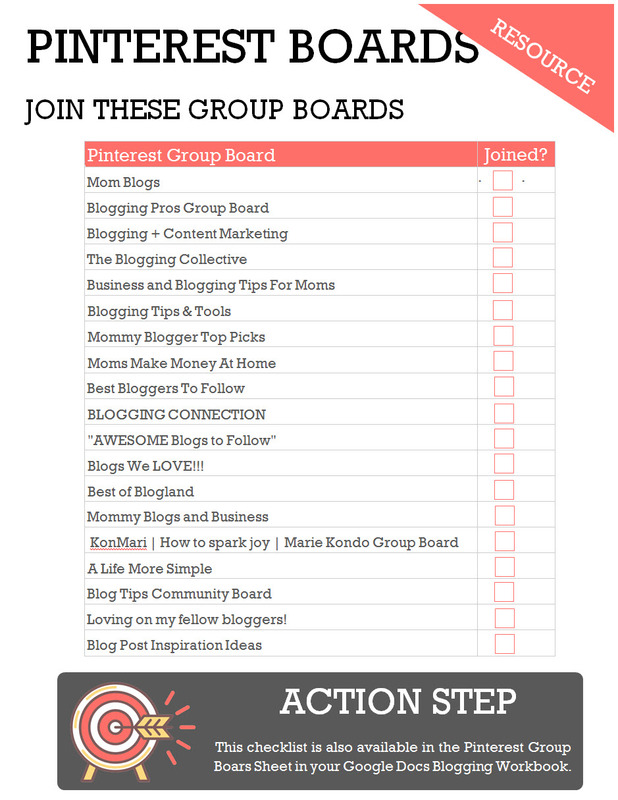 50+ Facebook and Pinterest groups included to kick start your new blog’s traffic. Multiple ways to monetize your blog and tips how to make money from day 1. 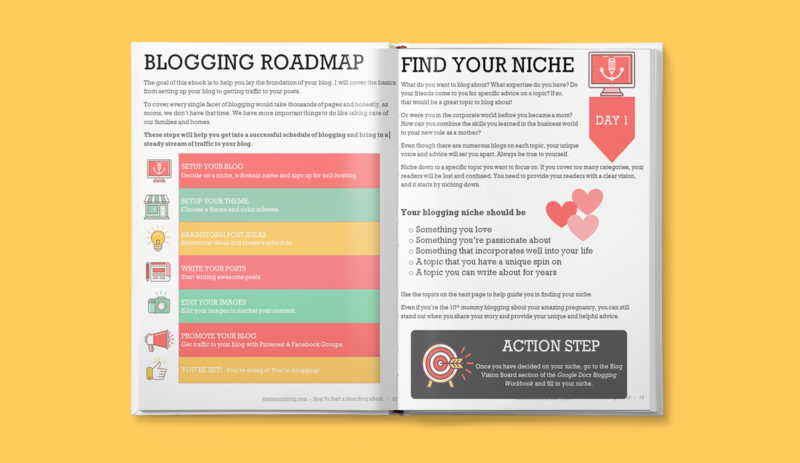 Not only is the Blog by Number ebook full of actionable advice, it is pretty too! I’m sure you know there are tons of blogging eBooks out there, and certainly lots of them are good. However, this one I found today was honest to goodness created for people who need that hand-holding and step-by-step guidance. This is a big, meaty book with 141 pages. It’s not a short little guide — it’s a long book full of actionable content. The book was a great source of information! For a beginner just starting out it’s the perfect, all in one source. I literally searched for hours on each topic trying to DIY my own blog in the beginning. Had I had this book, I would have saved hours in the beginning! This e-book is INCREDIBLE! It’s packed with such comprehensive, in-depth information, and yet is still perfect for a complete beginner. 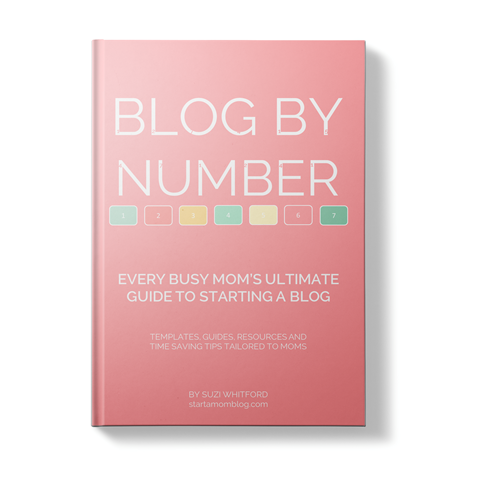 Blog by Number by Suzi Whitford is hands-down THE BEST mom blog-building resource there is. No joke. She breaks down each and every step into even smaller steps, so that everything is bite-sized and doable! By following Suzi’s simple, step-by-step method, I was able to start this blog from scratch in ELEVEN DAYS…WHILE working my home-based job AND taking care of my boys! BOOM! Go Suzi! You rock! “I researched e-courses to help me make my blog work and at the womanworkingonline Facebook group, your course came highly recommended. I chose you from a few other course providers because you presented yourself in a very real way and your professionalism won my trust. I also wanted to not just learn from you but support your WFHM dream as well – your cute little girls won the day!!! I have been very blessed having found you and with your step by step method it made it very easy for me to go from zero understanding to a truly workable niche and a monetized blog. I love my blog now – its something I feel proud to show my friends and family and it feels authentic. The Google Docs Blogging Workbook included with this ebook will help you progress through the steps of starting a blog. It is filled with essential resources and guides to save your time and energy. Track your all of the following in the workbook. Quick and practical advice from the ebook can be implemented directly into the workbook. Immediately apply what you learned and build your blog without becoming overwhelmed. Start from scratch and create a blog that looks professional and pretty by the end of the course. All without paying for an expensive theme. After completing the course you will have a post that can bring in money. And you will know how to get traffic to your blog. Oh, and I have little motivational videos sprinkled throughout the course – to keep you motivated and energized! To start a blog you need images! I’ve included 20 of my favorite stock images for you to use right away. Unique and smart ways to make money through sponsored posts, ads, affiliate marketing, products, and services. Get 1 Month Free of Convertkit when you sign up for Blog by Number! 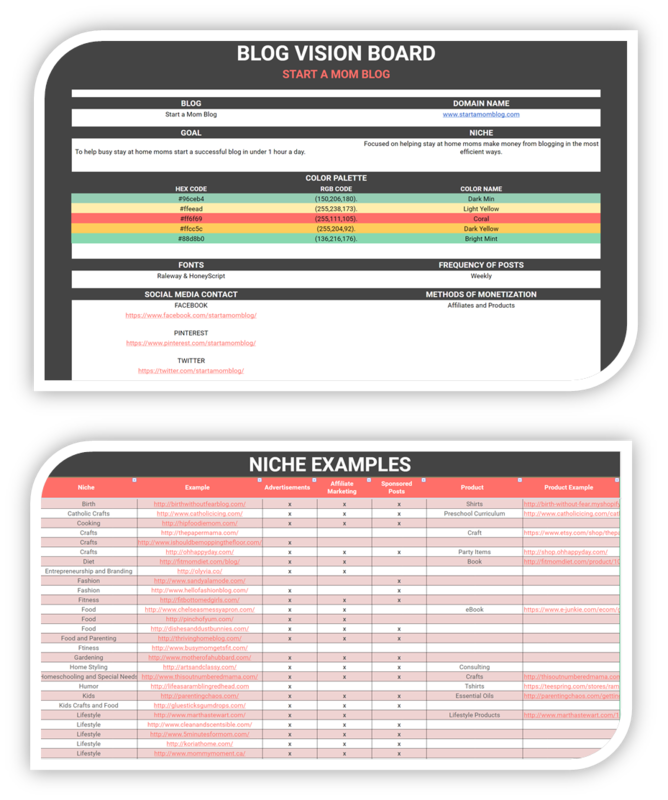 This is the email marketing service I’ve used to grow my list to over 14,000 email subscribers in a year. Over 60% of all my income comes directly from my email list. 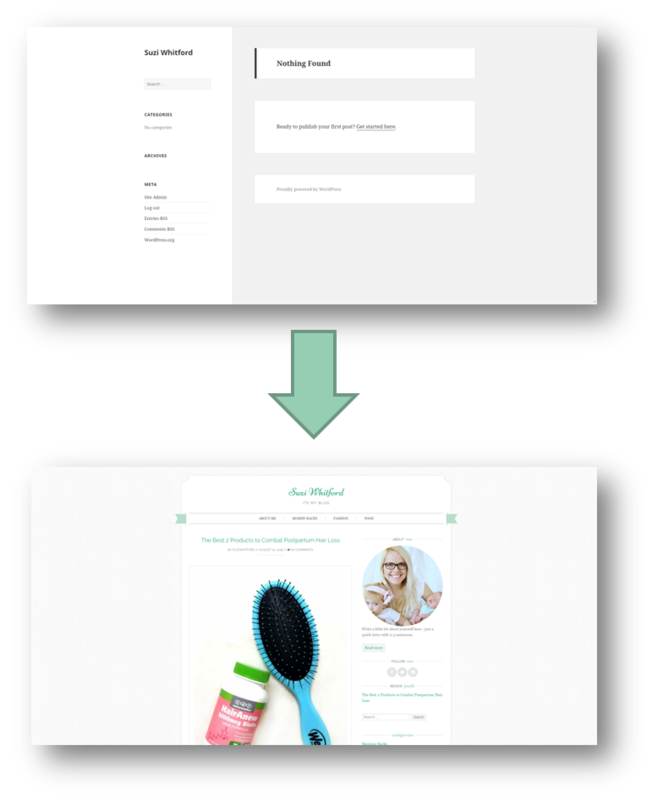 Convertkit is an amazing service made especially for bloggers. It saves me a ton of time and helps me make sales in my sleep! Blogging is one of the cheapest ways to start an online business and make money from home. It’s flexible, not rocket-science, and can grow to thousands per month! I’m proof. And you can do this too! What if I’m not a mom, will this ebook and course still help me? Yes! 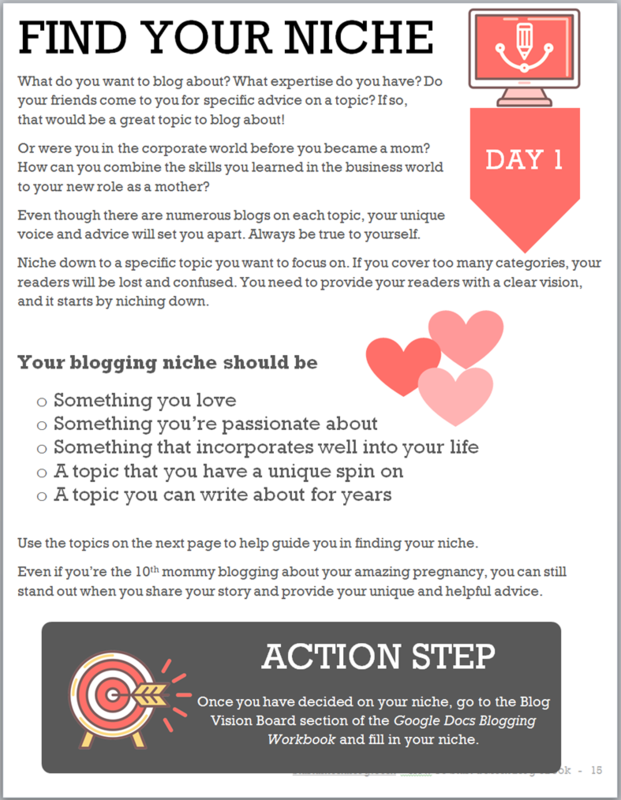 The steps I took to build my blog can be applied to any niche and any gender. The monetization and traffic strategies I use can work for you too! That’s exactly why I wanted to share my steps – to help those just starting out – women and men included! The technical tutorials and steps will help you regardless of your gender and niche. But you may have to be okay with seeing cute videos of me and my girls as we guide you through the course. 5 Amazing Blogging Courses at $50 Off! Over 12 modules and 35 lectures taking you step by step through setting up a professional blog and making money. Plus the over 140 page ebook – loved and used by hundreds of customers! 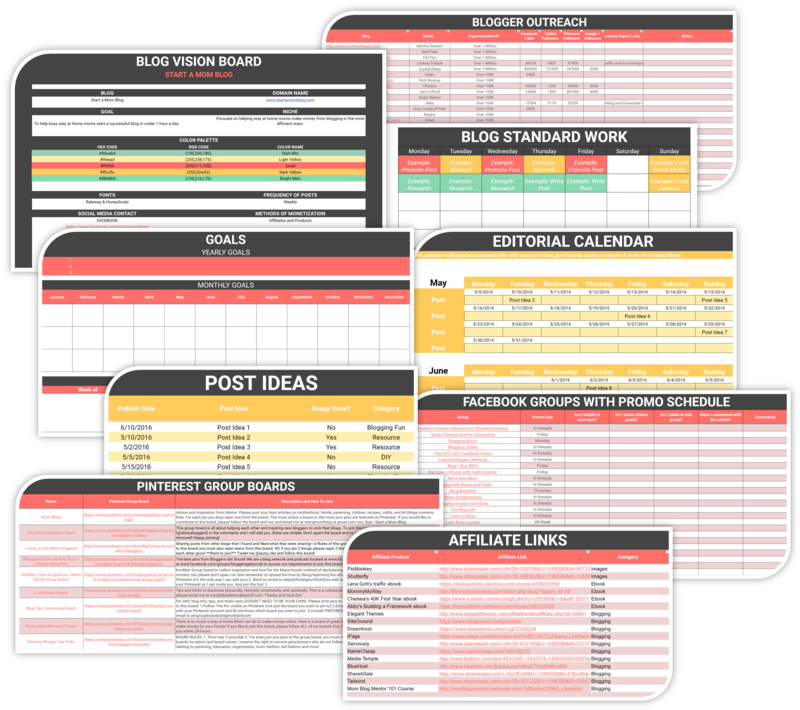 Over 140 pages to help you setup a professional blog. “I DID IT!!! I finally finished your course!!! It’s so helpful and I’m so thankful that I took the opportunity to purchase it. “Thank you, thank you, thank you for making this course! As a complete newbie to the blogging world, I was completely overwhelmed by the littlest of tasks. Your step-by-step video tutorials made me feel like you were holding my hand through the entire process. There were several times where I would pause the video and hop over to my blog to put your advice into action! My hand was hurting from all of the notes I took on how to make blogging work for me! All of the downloadable handouts, wonderful how-to tutorials, and fun videos of encouragement from you and your girls make this course a MUST HAVE for any mama wanting to make a name for herself in the blogging world! <3″! “I completed your blog by numbers course. Thank you so much. It helped my switch from Blogspot to WordPress. I am excited about my future and going up from here. “Oh. My. Glob. Yall…this ebook is CRAZY good! I am simultaneously in awe of and jealous of her research and compilation skills. And that is pretty much what I do for a living, so that says something. She walks you through choosing your niche, getting your domain name, figuring out the theme of your blog, creating a content schedule for your awesome blog posts, promoting your blog, monetizing it, and so much more! “Suzi’s book, Blog by Numbers is fantastic! As a first-time blogger, with big ideas and no direction, this book was instrumental in helping me implement and structure my blog. I felt like I was having a conversation with a friend! Suzi offers free templates, handy printable guides, stock images and many other resources outside of the tips and step by step instructions of how to build a blog. Suzi explains how Pinterest and other social media outlets can grow readership and makes these channels accessible to her readers. The eBook is full of colorful images and so well laid out in terms of the order in which to grow your blog. Her reminder to keep focused while on this adventure was much-needed and while she obviously wants bloggers to become successful monetarily, she lays out the steps needed to build a solid foundation while working towards that goal. Throughout the book, she constantly offers to help new bloggers in their process. She was easy to reach, quick to respond to emails and her help was invaluable – especially since I had no clue what I was doing! 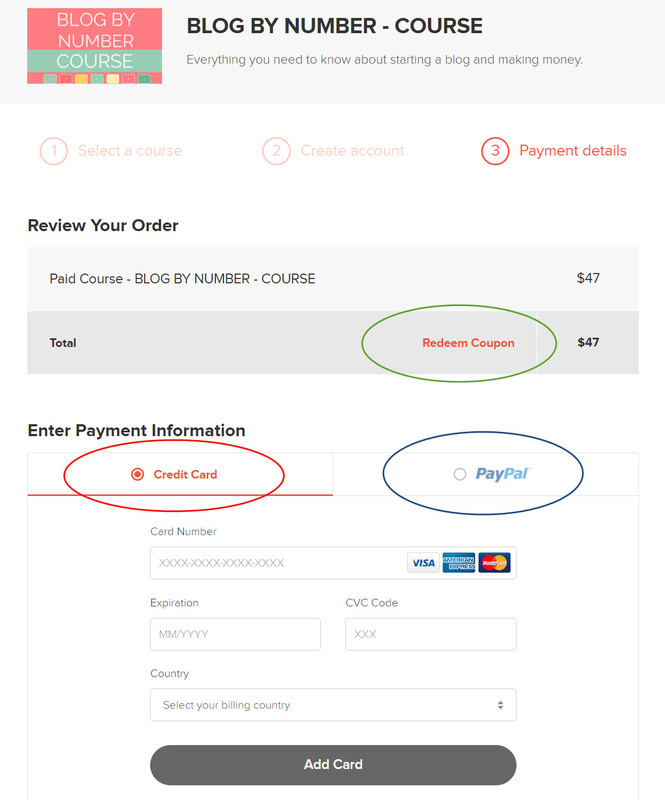 You will be redirected to PayPal to pay with your PayPal account or with a credit card. A Freebie Because You’re Awesome! 130 Blog Post Headlines to Get Traffic! Thank you for scrolling all the way to the bottom! I truly hope you purchase and apply my ebook to your blogging journey. 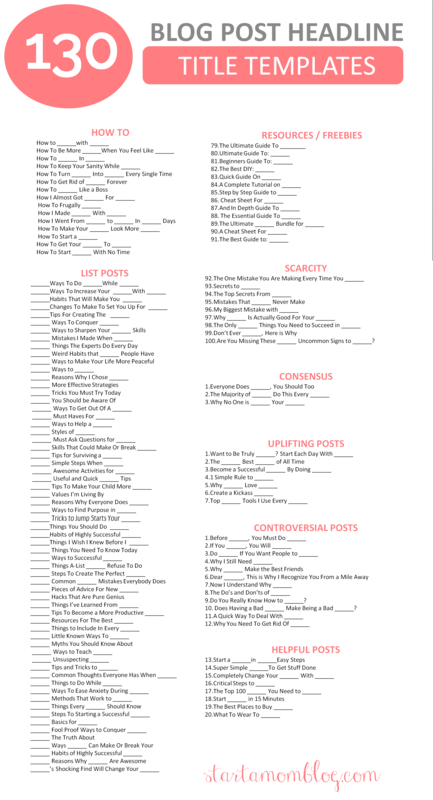 But as a thank you for checking it out, here are 130 blog post headlines you can use today!